In North America the online competition will start on 6 April. The prize pool will consist of $214,250, and four best collectives will get a chance to perform at RLCS Season 7 Finals. On 7 April the competition in Europe and South America will get started. The European collectives will take part in the league with the prize pool of $214,250. As well as in North America, four best participants will get invited to RLCS Season 7 Finals. As for South America, on this day Grand Series begin there. It is an event with a prize pool of only $25,000 and two quotas to the final. 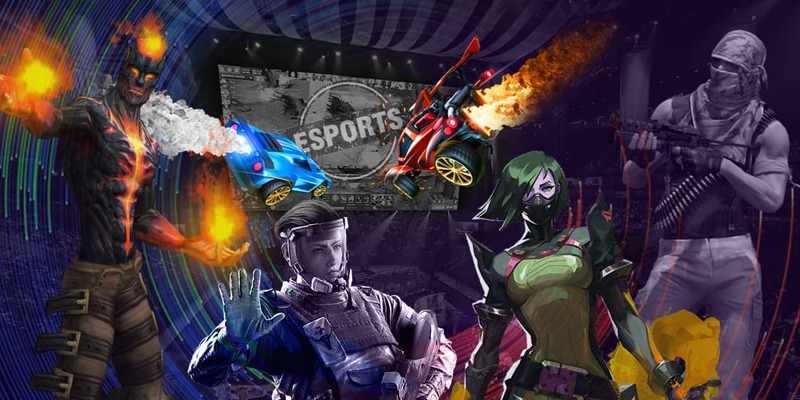 Gfinity Rocket League Oceanic Masters will be taking place in Oceania. The players will be fighting for only $15,500 and four invitations to the main league in Oceania. It's worth noting that the money reward will be received only by players that will not be able to qualify for Gfinity Oceanic Masters - Finals. All the participants in the final stage in Oceania will get money reward and only two best collectives will provide themselves with an invitation to RLCS Season 7 Finals. As for prize money, the collectives that passed to Oceanic Masters - Finals, will divide the sum of $34,500. Rocket League Championship Series Season 7 Finals will be happening in June. We still don't know where the championship will take place, but the information about the prize pool has been revealed. It will consist of $529,500, and it will be divided by 12 collectives. For the first time ever the teams from South America will take part in a Rocket League championship.